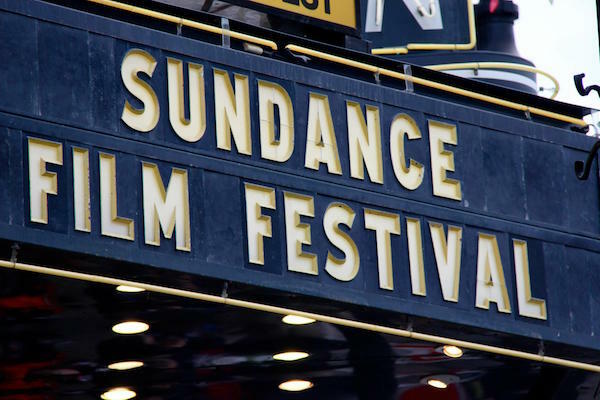 We want to congratulate our clients who have films at the 2016 Sundance Film Festival. Borderline Films trio, Sean Durkin, Josh Mond, and Antonio Campos latest feature, CHRISTINE (directed by Campos) will screen in the competition. GOAT, written and directed by Andrew Neel, will be featured in the competition. Writer/director Nicolas Pesce’s THE EYES OF MY MOTHER will screen in NEXT. The film was executive produced by Borderline Films. Actor, Dulé Hill stars in the J.D. Dillard independent feature film, SLEIGHT, in the NEXT program at Sundance. Directing duo Spielbergs contributed THE LAST SESSION, a short film from The New Yorker Presents – an Amazon series that will premiere at Sundance.